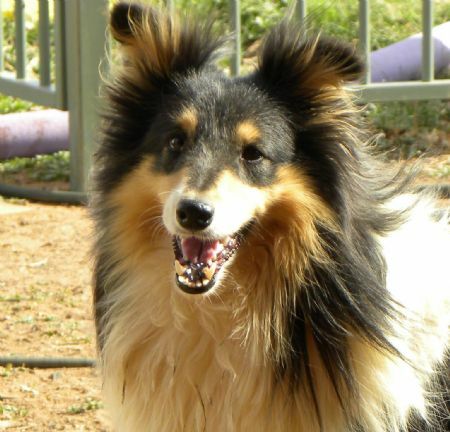 An initiative of the Shetland Sheepdog Club of NSW Inc. 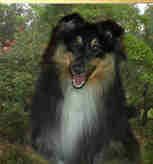 In January, 2007, the Club decided to have a fully supported and organised Sheltie Rescue Service for the state. After calling for volunteers, a team was formed from Club Members throughout the state. 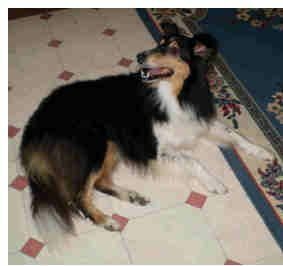 The purpose of this Service is to locate, pick up, assess, rehabilitate and re-home lost Shetland Sheepdogs. Shelties, generally, are not surrendered, but sadly it does happen, or they get lost, or somehow become separated from their family. Sometimes their owner simply becomes too frail to care for them. They are still the sweet little Shelties they always were and need someone new to love them. Rescue Shelties sometimes come with 'special needs'. Very often veterinary costs are incurred, as well as vaccinations, worming, and other general incidentals. To cover the expenses incurred in rescuing, rehabilitating and re-homing a Sheltie we ask the new owner to contribute toward these costs. No profit is made and the volunteers do not get paid and in fact donate petrol, food and time freely for the love of the breed. If you would like to make a donation toward assisting the Sheltie Club help these lost and abandoned Shelties please contact the Club. These funds will be used to pay veterinary expenses and to provide whatever is needed to re-home Shelties that have been rescued. 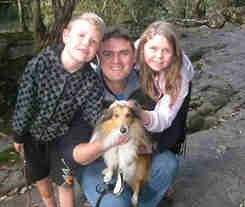 DO YOU WANT TO GIVE A RESCUE SHELTIE A NEW HOME?